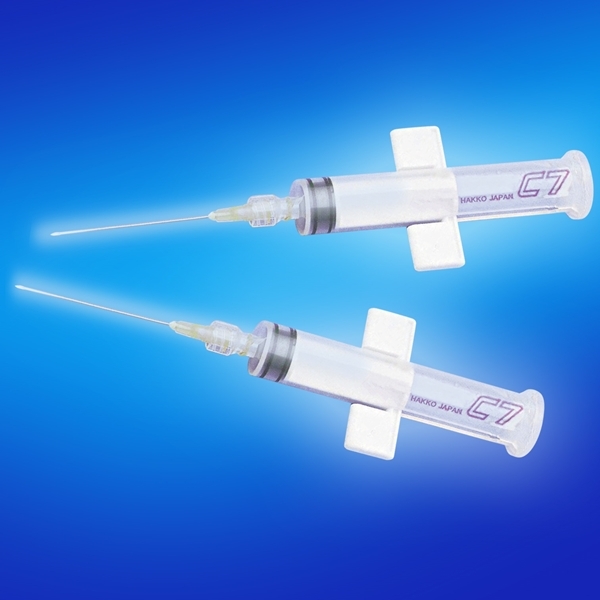 The Echogenic C7 Dual-Port™ Needle increases suction force and cell collection and creates a bright ultrasound image. Experience fewer passes, reduced trauma and improved cytologic biopsies. For Thyroid, Breast, Lymph Nodes, and sites adjacent to the body surface.